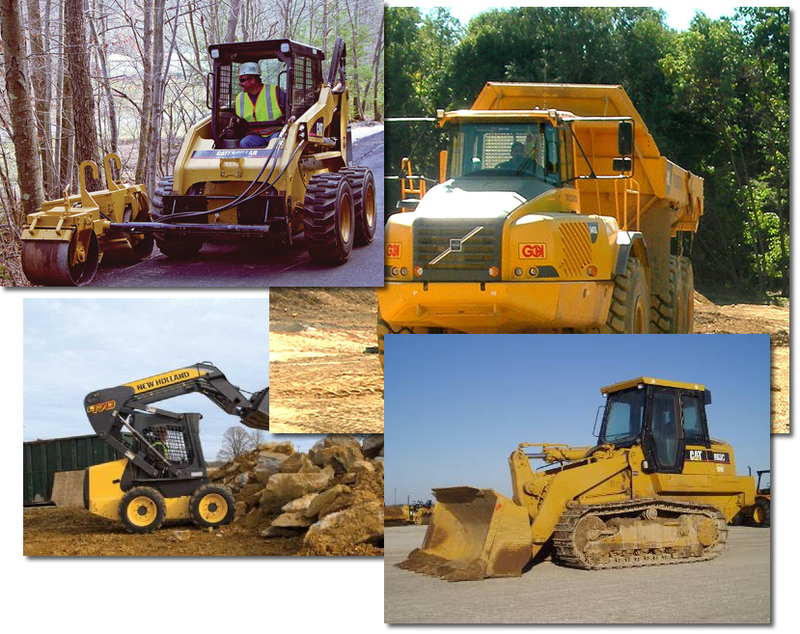 Equipment Rental | Glenn O. Hawbaker Inc.
Glenn O. Hawbaker owns and operates a very large fleet of vehicles and construction equipment for all types of civil construction. We can provide that equipment both with and without operators on a rental basis for temporary needs on a construction project. Renting equipment can be a cost effective way to accomplish a task. Having the right tool for the job can save a lot of cost and effort. You can contact us for specific needs and we will also assist to get the right equipment to perform your requirements and provide a cost for the project before you begin.